KARACHI: Commuters are being cheated into paying more by bus and coach drivers. The transport association and regional transport authority are not supporting this price increase. Bus and coach drivers are providing passengers with fake lists to justify the fare hike. Petrol prices were increased by Rs3.56 per liter last month. Prices have been rising ever since. Fare difference ranges from Rs5 to Rs10. 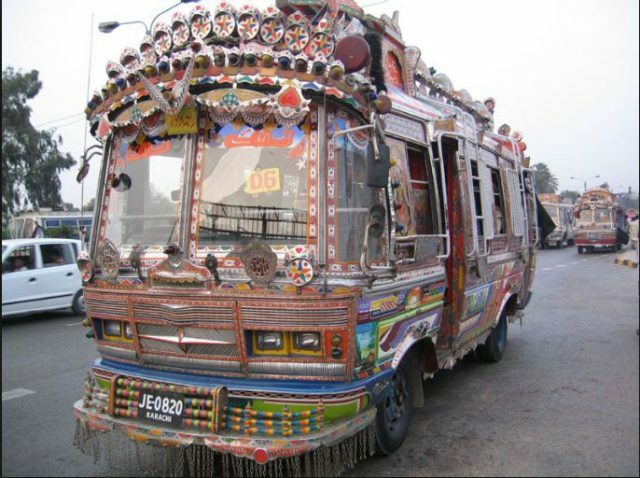 “It is a crime if transporters increase fare prices on their own,” said traffic police inspector Mohammed Hanif, SHO Azizabadad. The government hasn’t taken any action so far against those responsible for increasing fares illegally.